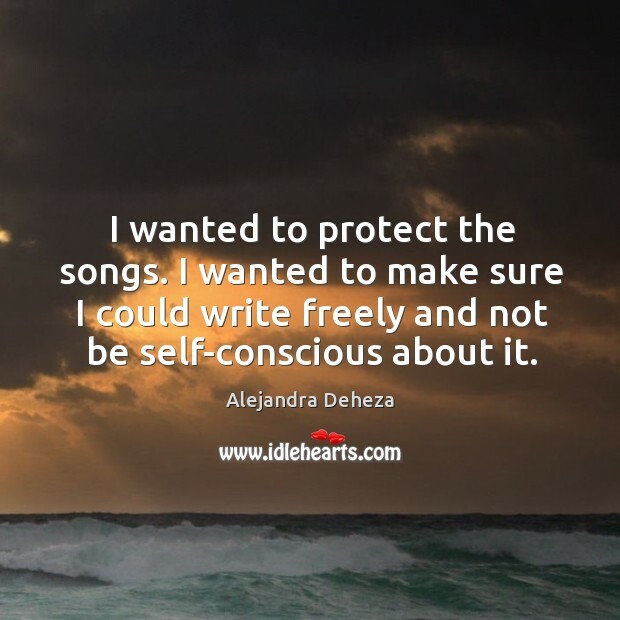 Enjoy the best inspirational, motivational, positive, funny and famous quotes by Alejandra Deheza. Use words and picture quotations to push forward and inspire you keep going in life! 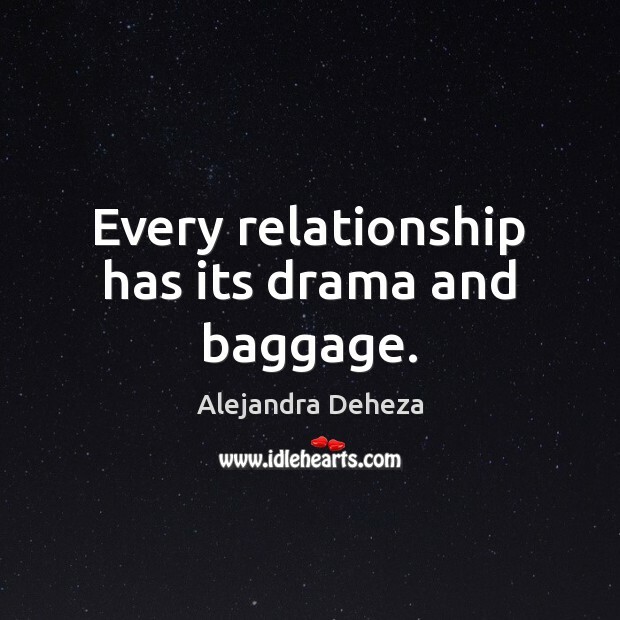 Every relationship has its drama and baggage. The hardest part was knowing that I would have to talk about the album when I released it. I think the hardest part was waiting to see how long it would take for me to be able to get through the questions people would ask me.